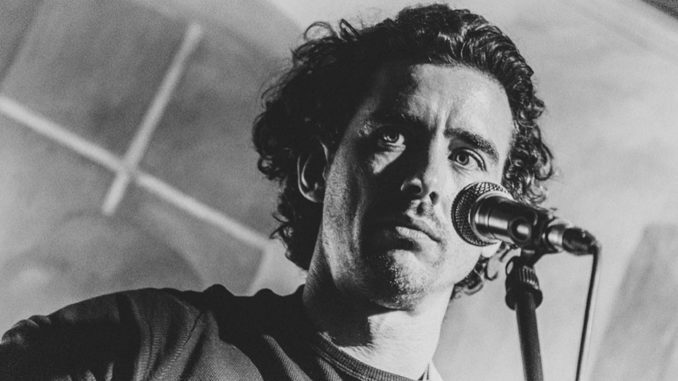 Some of the best Americana-style singer songwriters come from the U.K. Mark Peters fits into that category. But the naturally talented British music-maker seems to be good at any genre he tries. 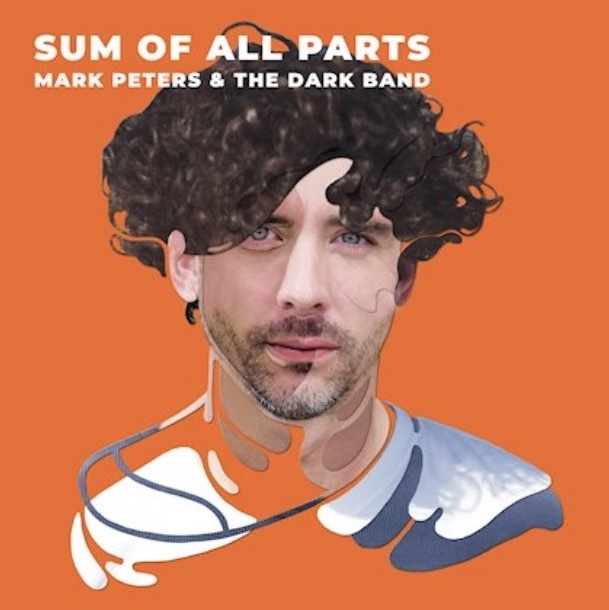 His latest EP Sum Of All Parts shows a great range of style within only four songs. The songs are tightly produced and conjure up emotions. “Sum Of All Parts” goes into personal feelings yet is set against a raucous German Ale-House sound almost as if mimicking conflicting emotions. “Failure Is My Friend” is a subtle song that carries the hope that people can get past their own foibles. It has a Donovan-early Todd Rundgren sound. “Bone Dry” is a staccato and simply elegant new-age style song. “Highs and Lows” has a romantic swept-up feel to it. Mark Peters and the Dark Band’ is a four piece group with the talents of Fabian Natter on Drums, Martin Burtscher on Electric Guitar, Markus Manahl on Bass and Mark Peters fronting the band on vocals and acoustic guitar. The EP Sum Of All Parts is out Jan. 28.